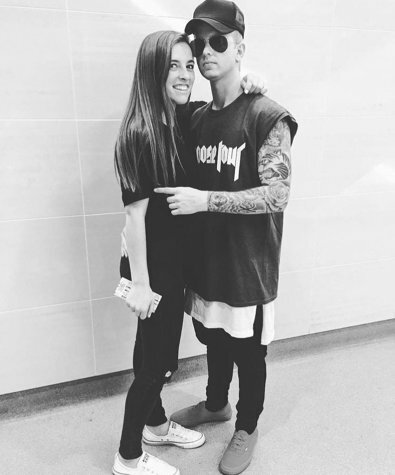 Justin Bieber Celebrity Lookalike, Look Alike Impersonator. Can perform: All Around The World, Take You, Where Are You Now, Somebody To Love, and Boyfriend. With all of the choreography to his songs. 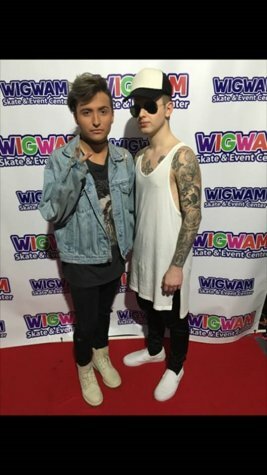 Various Justin Bieber Lookalike, Look Alike Impersonator outfits to choose from. Will travel Nationwide. 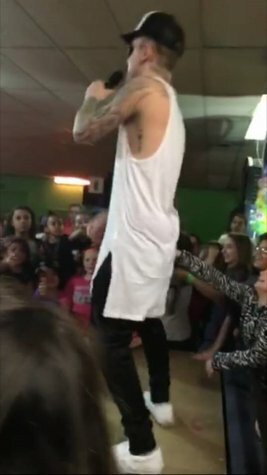 Great Justin Bieber Impersonator Look Alike Dancer. 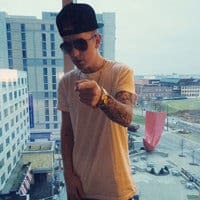 Have Justin Bieber Lookalike Impersonator at your next event. Call Besser Entertainment at 954-484-7884 today. Justin Bieber Look Alike is always a hit! Justin Drew Bieber is a Canadian singer and songwriter. Bieber’s current manager, Scooter Braun, first discovered him through his YouTube videos in 2007. Braun, as noted, was impressed with the videos resulting in contacting Bieber’s mother, Patricia Mallette, about wanting to work with his musical abilities. Moreover, him having convinced his mother, Braun arranged for Bieber to meet with singer-songwriter, Usher, in Atlanta, Georgia. 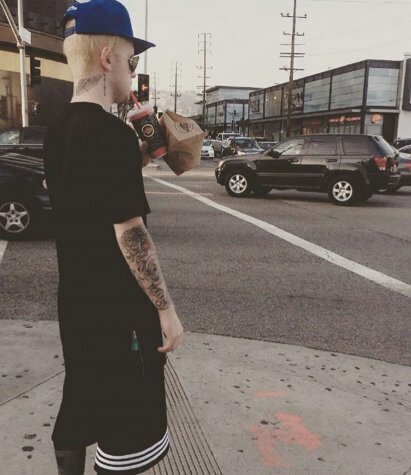 As a result, Bieber was signed to RBMG, a record label based in Atlanta, then to Island Records — part of Def Jam Records — with a recording contract offered by a prominent record executive, L.A. Reid. Justin Bieber may have hit stardom before he hit puberty, but the “Baby” singer has long been able to make women from Selena Gomez to soccer moms swoon. 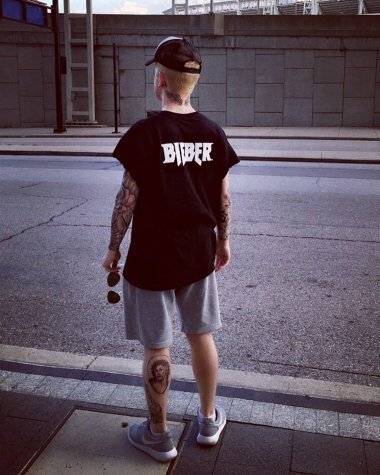 By the time Justin turned 18, Bieber Fever had become a global epidemic, and the world’s most famous “Boyfriend” had amassed more than 24 million Twitter followers and 45 million Facebook fans. The Canadian crooner’s beginnings were famously homespun: Posting videos of himself covering popular songs on YouTube, Bieber attracted the attention of Usher who ultimately became his mentor. Island Records signed Bieber and quickly released his first album. in 2008. A frenzied female following helped My World go platinum within weeks. Bieber’s fans, or Beliebers, are as much a force as the star himself. When Kim Kardashian jokingly tweeted that she had “Bieber fever,” she received death threats from Justin’s fans.